This week we have seen an abundance of new scams that look legitimate but are not. 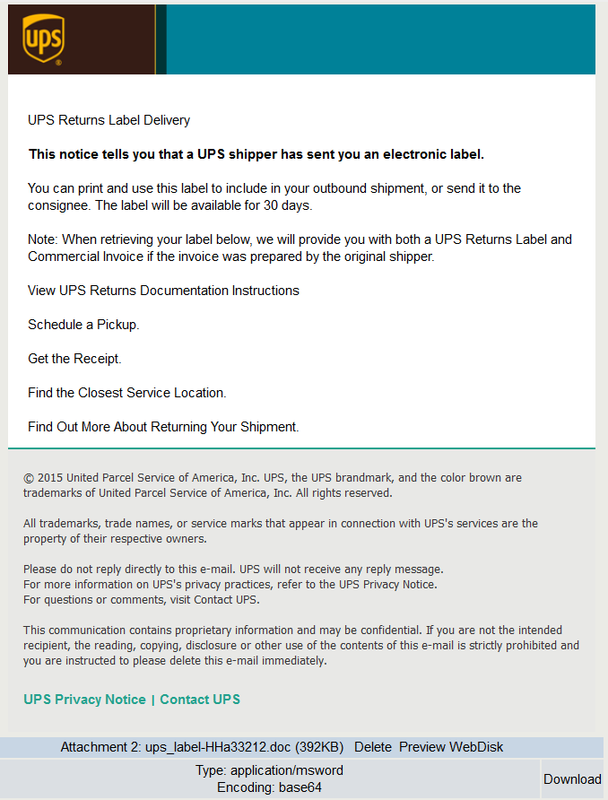 UPS and USPS forgeries that contain virus ridden attachments are making the rounds! NEVER open .doc files sent from someone you do not know! 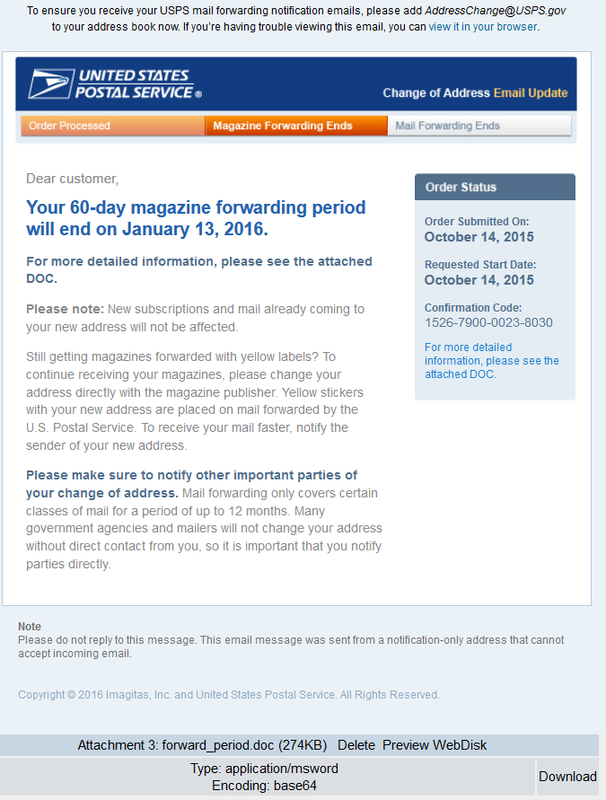 No company should send editable documents as an official notification. 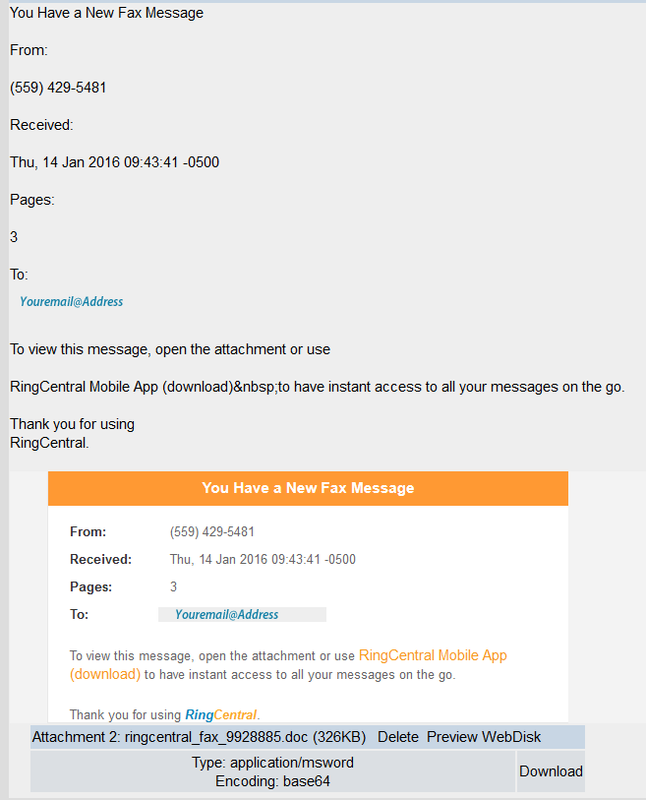 We are also detecting fake FAX Email that contains malware coming through a Netherlands IP range (un)Managed by Softlayer and assigned to a HOSTGATOR customer in Texas.